Malaysia and Vietnam conduct joint search and rescue operation for missing Malaysia Airlines plane but refuse to give crash confirmation. A Malaysia Airlines flight carrying 227 passengers and 12 crew went missing over the South China Sea on Saturday, presumed crashed, as ships from countries closest to its flight path scoured a large search area for any wreckage. Last edited by Bhupender Pal : 03-25-2014 at 10:20 AM. It is with deep sadness and regret that according to Satellite new data, flight MH370 ended in the southern Indian Ocean and "none of those on board survived. But still the question is unanswered that "what made aircraft got down and why? Last edited by Bhupender Pal : 03-25-2014 at 10:17 AM. 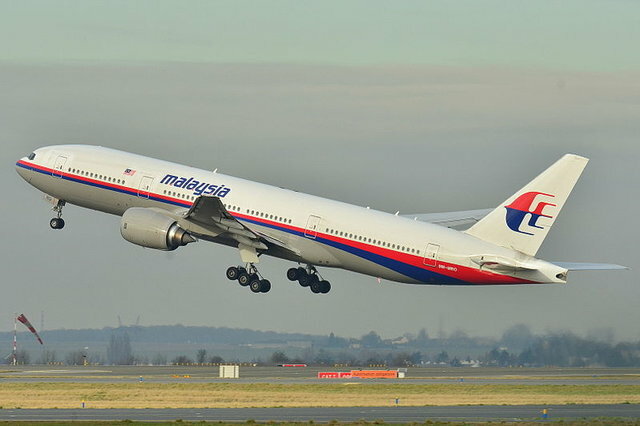 Malaysia on Thursday released its most comprehensive account yet of what happened to missing Flight MH370, in a preliminary report that detailed the route the plane probably took as it veered off course and revealed the confusion that followed. It showed four hours elapsed between the first sign that the Malaysia Airlines jet had failed to report in when expected to and the decision to mount a search operation - and that time included lapses of communication and a false lead from the airline itself.